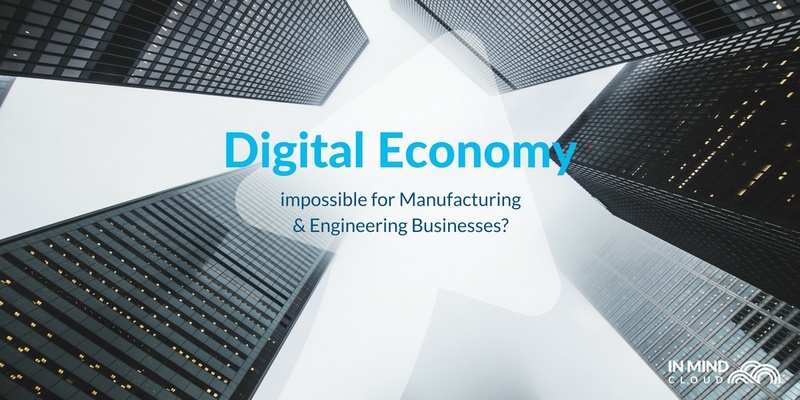 Digital Economy - Impossible For Manufacturing & Engineering Businesses? 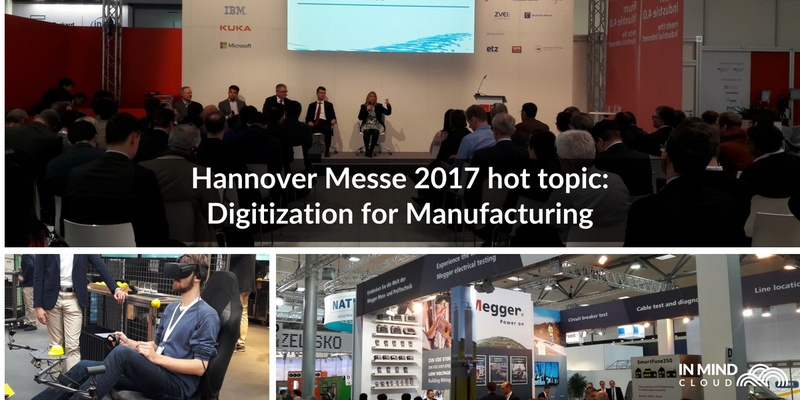 Is the fast and consumer-driven digital economy with e-commerce simply out of reach for manufacturing and engineering industries? 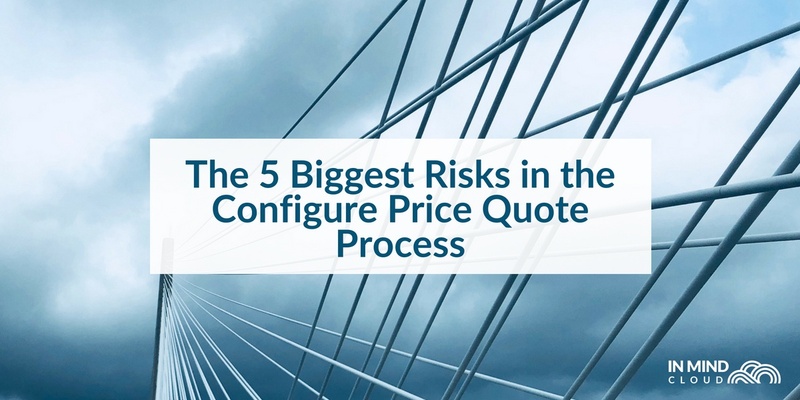 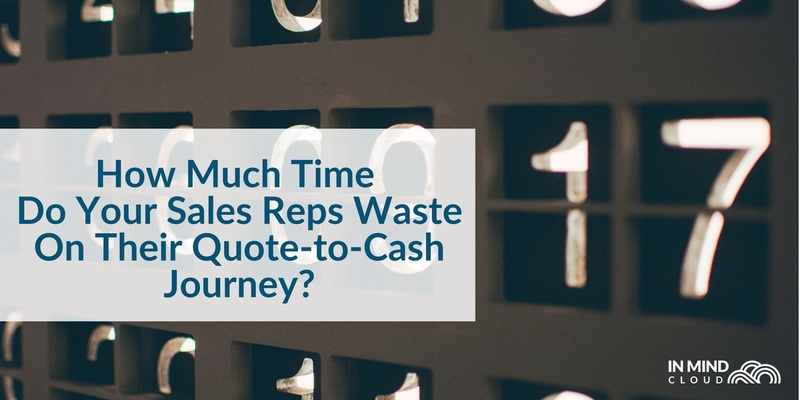 Most Sales Managers in manufacturing and engineering businesses would agree that building accurate sales forecasts speedily is a painfully complex task. 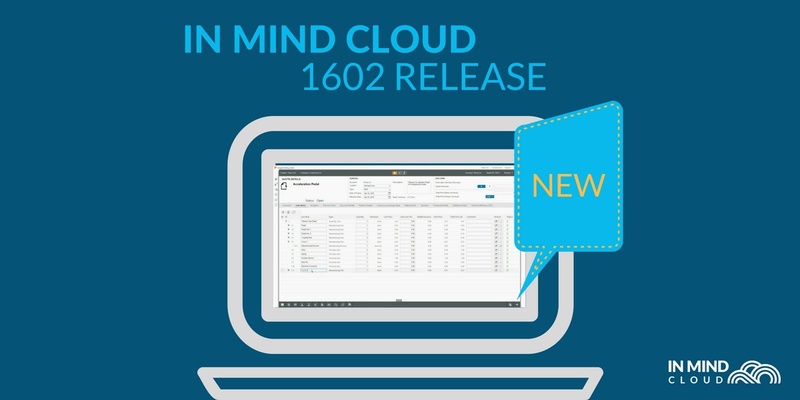 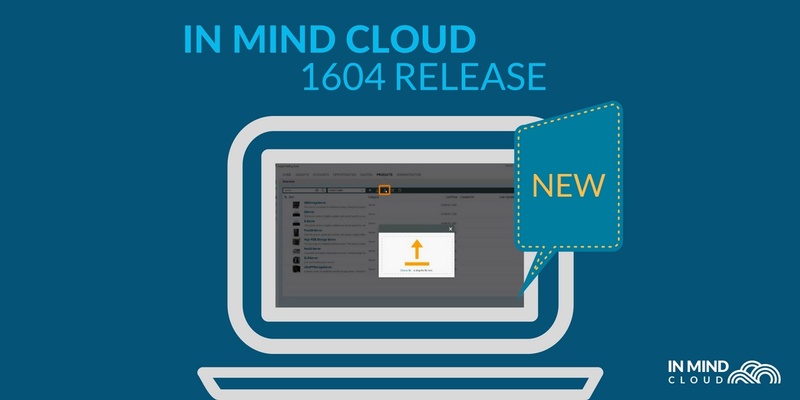 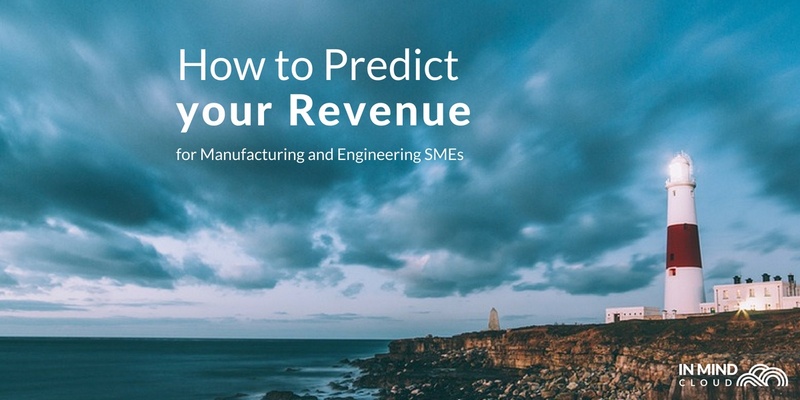 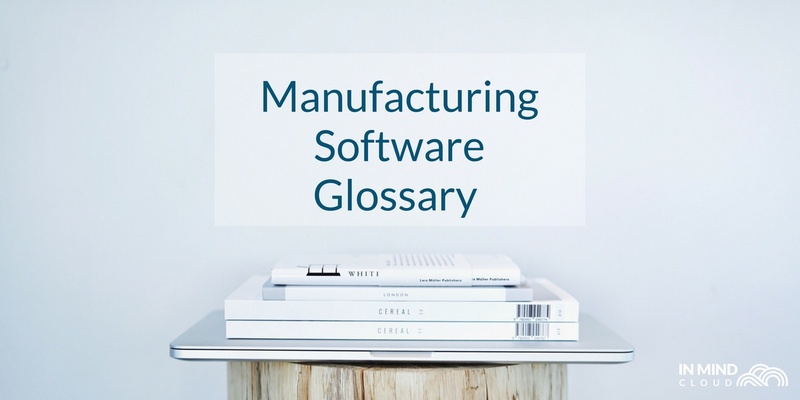 How can cloud solutions help the sales teams in manufacturing and high-tech industries to survive in the current business environment? 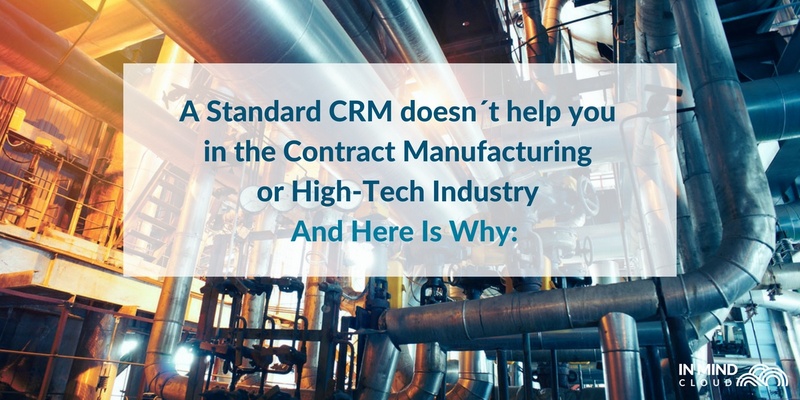 Investing in a suitable CRM rather than a standard CRM solution is the way forward and enables your business to stay ontop of your competitors. 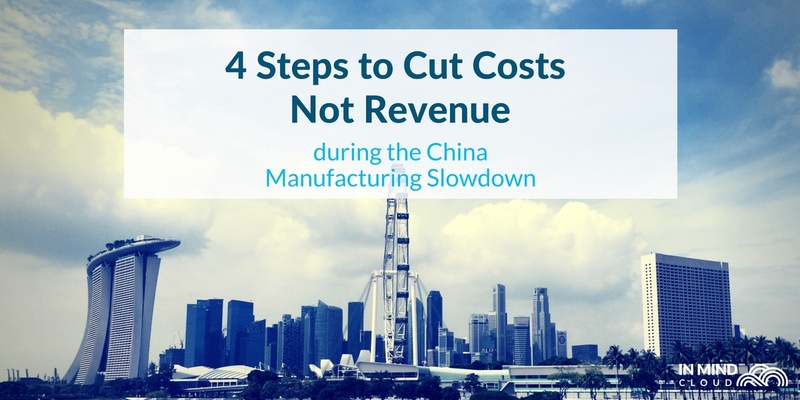 How can your manufacturing business cut its costs but keep its revenue during the 2015 China Manufacturing slowdown.